Central Texas Breastfeeding Coalition is a private, not-for-profit organization whose mission is to improve the health and safety of mothers, babies, and families through breastfeeding education, advocacy, and collaborative partnerships of public and private organizations. 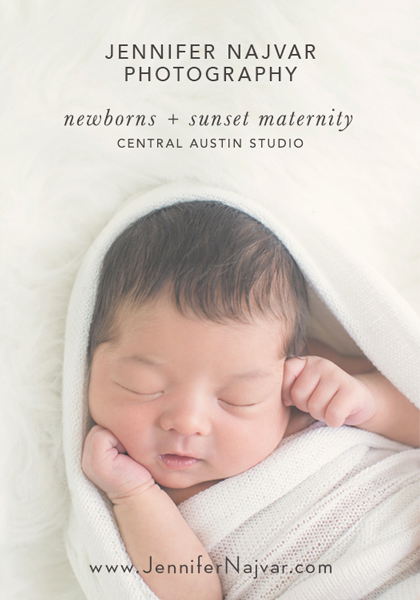 We have events throughout the year that help promote and support breastfeeding in Central Texas, including events throughout August for National Breastfeeding Month and the Quintessence event in October. Efforts from our coalition members have helped pass state breastfeeding legislation pertaining to pump at work laws. 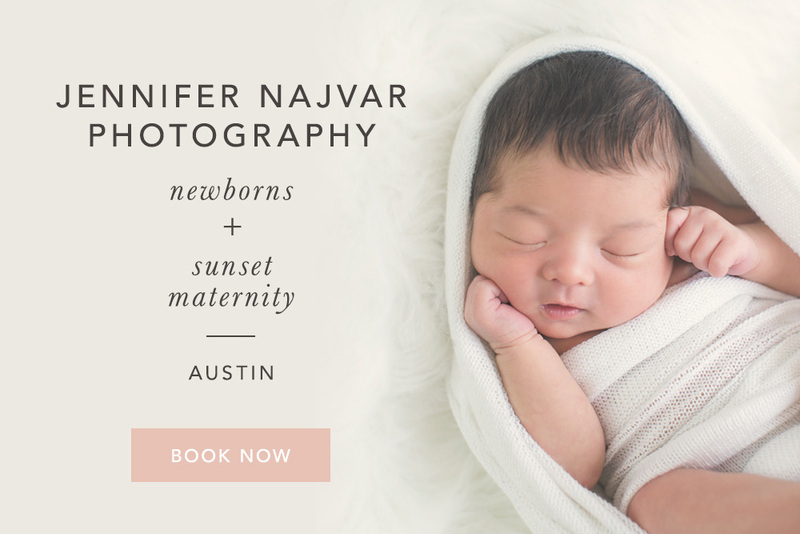 We hope you will join us to Keep Austin Breastfeeding! La Leche League is an international, non-profit, non-sectarian organization dedicated to providing education, information, support, and encouragement to women who want to breastfeed. Accredited by La Leche League International, volunteer Leaders are experienced breastfeeding mothers who are familiar with current research in all aspects of breastfeeding. La Leche League of Texas provides mother-to-mother support Group meetings at locations across the state, and volunteer Leaders are available to provide breastfeeding information and support over the phone and via email. All women interested in breastfeeding are welcome to attend meetings or contact Leaders for breastfeeding information and support. In the heart of Texas, La Leche League hosts nine regular meetings in addition to many play dates and gatherings. The Central area includes the metropolitan areas of greater Austin –Round Rock, Killeen/Temple, Bryan-College Station, and Waco. *LLL has mutiple Facebook pages for the Austin area. See the website for additional information. Medical Express, PSI is the only local Austin company that can provide breast pumps through most major insurance plans and Medicaid. We are a durable medical equipment provider who provides breast pumps, along with other medical equipment (including wrist braces for carpal tunnel). To get started, we need a prescription from your doctor (or midwife if they have a National Provider Identifier (NPI) number) for a “double electric breast pump”. Then you can call us with your insurance information and we will check the breast pump coverage details for your specific insurance plan. We offer insurance pumps from Medela, Ameda, Rumble Tuff, and Lansinoh. Insurance covers the basic pump and collection kit (bottles, flanges, and tubes). If you would like a retail pump with the bag and accessories included, we offer upgrade options where we apply the insurance payment towards the cost of a retail pump and you pay the difference. Please give us a call today. We want to help you get the tools you need to be successful with breastfeeding! Mom’s Place Lactation Support Center assists mothers with a variety of breastfeeding issues. We are staffed with Breastfeeding Peer Counselors, International Board Certified Lactation Consultants, and Registered Nurses to be able to provide appropriate lactation support and follow up care. 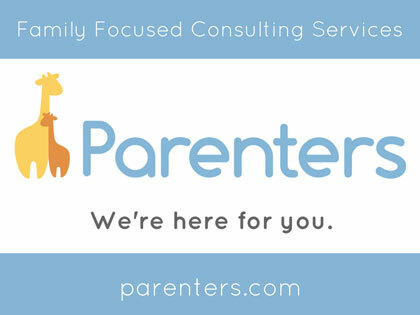 Some of the services provided include weight checks for baby, latch and positioning assistance, breastfeeding education, and phone consultations. Mom’s Place also provides training for health care providers. We are an active coalition, affiliated with the United Sates Breastfeeding Committee, whose members work all over our state in their communities to protect, promote and support breastfeeding. We conduct twice yearly educational meetings through out the state. Our advisory council represents every geographic region in Texas. We are organized for advocacy and supporting legislation that promotes and protects breastfeeding. We represent more than fifteen coalitions across Texas, with over 120 individual members, and many corporate and governmental agency sponsors. 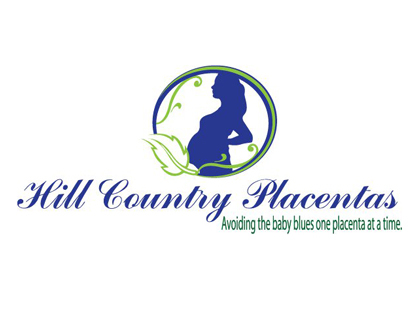 Our strategic goals include improving hospital maternity care practices, increasing the number of Texas Ten Step Hospitals (and helping to develop more Baby-Friendly Hospitals), increasing the number of Mother Friendly Worksites, disseminating information about the Business Case for Breastfeeding, and increasing public awareness and acceptance of breastfeeding by maintaining a legislative presence to promote breastfeeding as a critical health policy issue.